Thread: AquaScaping WORLD Competition: Now OPEN! Re: AquaScaping WORLD Competition: Now OPEN! This extension is due to unforeseen technical errors that have since been fixed. If anyone who has submitted or will submit an aquascape wants submission confirmation please email contact @ aquascapingworld.com (no spaces) and we will get back to you within 1-3 days. 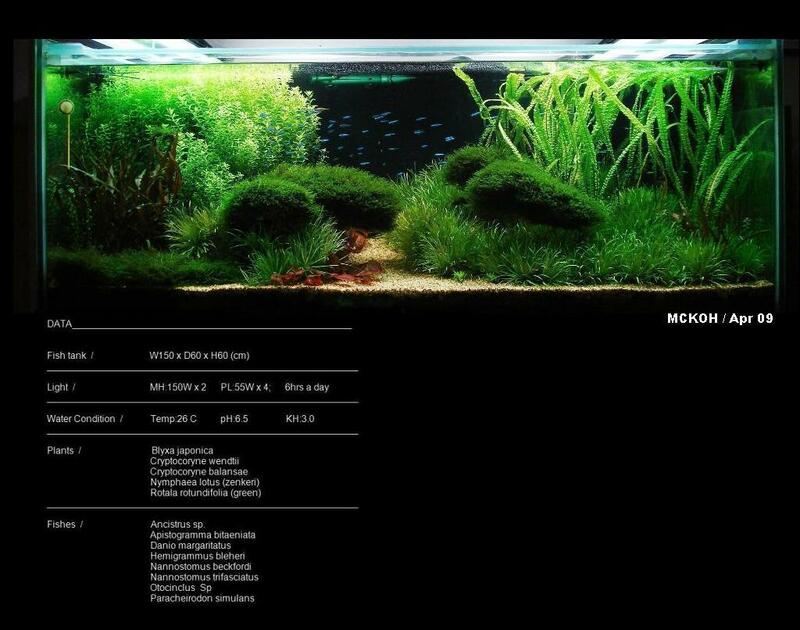 TOP 12 Aquascapes of the AquaScaping World Competition (ASWC). These twelve aquascapes are composed of the three highest ranked layouts in each of the four categories (small tanks, medium tanks, large tanks, and biotopes). Vote for your favorite aquascapes to decide the ultimate winner of the ASWC! Make your Vote HERE.